Melissa Kleopatra Beach Hotel is suitable for a beach retreat with the whole family. 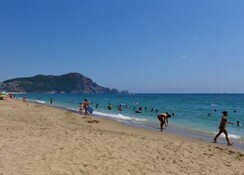 It is located right in the middle of the city of Alanya and is very close to the celebrated Kleopatra Beach. The hotel has many facilities and amenities for a luxurious stay.Melissa Kleopatra Beach Hotel in Turkey is definitely the place to enjoy the best that Kleopatra Beach, located just 500 metres away, has to offer. The main airport in Alanya is about 100 kilometres from here. There are shops, restaurants and cafes within the town that are open to all. In addition, the nightlife is vibrant thanks to the bars and clubs that are open until the wee hours of the morning. Melissa Kleopatra Beach Hotel in Turkey has amazing facilities. There is a playground, garden, parking, internet connection, laundry services, swimming pool, tennis court, golf courses, room service and a front desk that is open 24 hours a day. For meetings, you will have access to their conference facilities. 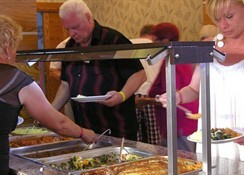 The hotel has bars and restaurants that serve Turkish meals and foreign cuisine as well. The multilingual staff is very welcoming, making communication much easier. Medical assistance is also available. 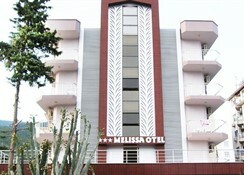 Those considering a beach holiday on Turkeyâ€™s Mediterranean coast should look into the Melissa Kleopatra Beach Hotel. The location is perfect, the amenities and facilities are excellent and the services and staff are top notch. This hotel is great for families, business travellers and couples. General Description:Melissa Kleopatra is located 50 m from the sandy beach. 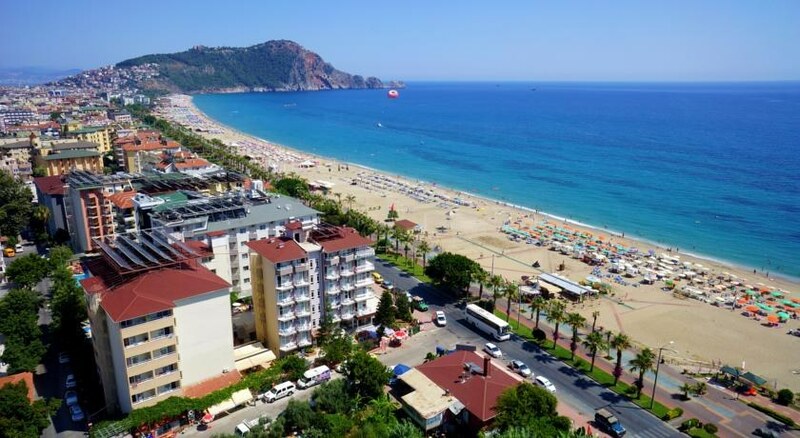 The closest city to the hotel is Alanya (2 km). Other cities: Antalya (140 km). To make your stay more comfortable a reception, a mini market, a lobby, a kiosk and a hairdresser are available. The hotel located in Kleopatra has 135 rooms and was renovated in 2009. The staff in this hotel speaks German and English. A fresh water swimming pool, seasonally open with an integrated children's pool is available. Sunshades and sunbeds are available for an additional fee at the beach and free of charge at the pool. The hotel is within easy reach of medical services, city centre, bars and restaurants and disco. Accessible from the hotel: airport AYT (120 km). For your entertainment the hotel features a TV lounge. Amenities:For convenience the following services are offered: ironing service, medical care, maid service and laundry service. Internet access is provided at internet terminals. This family friendly hotel offers a children's pool and babysitting service to ensure a comfortable stay for parents as well as young guests. Reception hours: 24h Service. 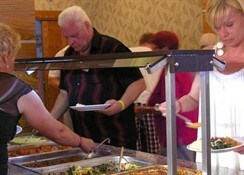 Meals:The breakfast type is Buffet and it is provided from 07:30 - 10:00. Sport and Leisure:A variety of activities are provided by the hotel such as table tennis and darts. Guests who wish to be active on holiday can enjoy activities such as beach volleyball. Wellness and health facilities are offered where guests can relax during massages, in a sauna, in a hamam and at a Turkish bath. Water sports such as jet skiing are available at the beach by local providers. Additional Information:The following payments are accepted: travellers cheque, Euro/Master Card and Visa Card. Additional fees may apply for certain facilities, amenities or activities.